Fruits have a cylindrical shape and an approximate length of 15-18 cm (6-7 in.). 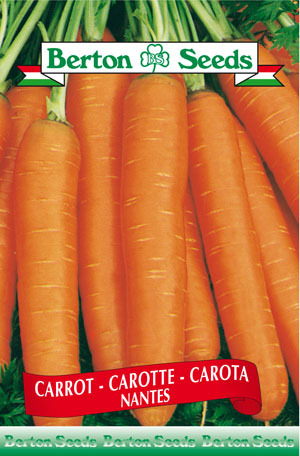 Sowing instructions: Plant seeds 1 cm (0.5 in.) deep. Sow in rows 25-30 cm (10-12 in.) apart. Thin seedlings to 5 cm (2 in.) spacing when they are 5 cm (2 in.) high. Matures in 60 days.